LONDON, UK, 26 March, 2015 — Piksel, a global provider of video monetization software and solutions, today announced its partnership with the UK’s largest local TV broadcaster, Made Television, launching its first ever Video on Demand (VOD) catch up service, OnView, and managing the rollout of its online live streams. The appetite for online content is at an all-time high in the UK TV market, as consumers move towards formats which offer greater flexibility over how, when, and where they consume their entertainment. A 2014 report from PwC and IABM found that almost 73% of Britons are watching TV programmes online, and this trend is only expected to accelerate. To embrace this movement, Made Television is working with Piksel to develop a VOD offer to further enhance the service. Using the Piksel Digital Enterprise™ video platform, Made Television have rolled out four VOD channels for Bristol, Cardiff, Leeds, Tyne, and Wear. Channels will deliver 75 hours of content at launch, with a further 55 hours of content being added each week. The addition of live, linear channels is planned for later in the year, along with the addition of the Teesside region. 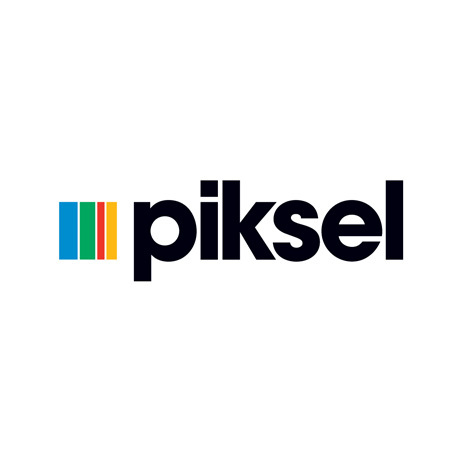 Piksel’s flexible cloud-based video platform meant that Made Television will be able to roll out its online offering quickly and efficiently, ensuring delivery of infinite content to desktop and mobile devices at a predictable cost without having to invest in specialised technology resources or hardware platforms. Made Television’s online broadcasts will be managed by Piksel and supported by the company’s dedicated 24-hour Live Streaming and Monitoring Center. Made Television’s OnView catch up service is due for official launch April 2015. Regional specific content can be found here: Made in Bristol, Made in Cardiff, Made in Leeds, and Made in Tyne & Wear.